In the third year of perestroika, London publisher Barley Blair is sent a manuscript from Moscow. Exposing Russian nuclear threats as a sham, the information - if it's genuine - could shatter East-West relations. Jazz-loving, hard-drinking Blair is hardly the spymasters' idea of the perfect agent, yet they are forced to send him to Moscow to make contact. But the Cold War thaws when Barley meets Katya, the beautiful Russian intermediary who is equally sceptical of state ideology. Mere pawns in a deadly game of international espionage, they nevertheless represent the breakdown of hostilities and a future which poses a huge threat to the entrenched professionals on both sides... 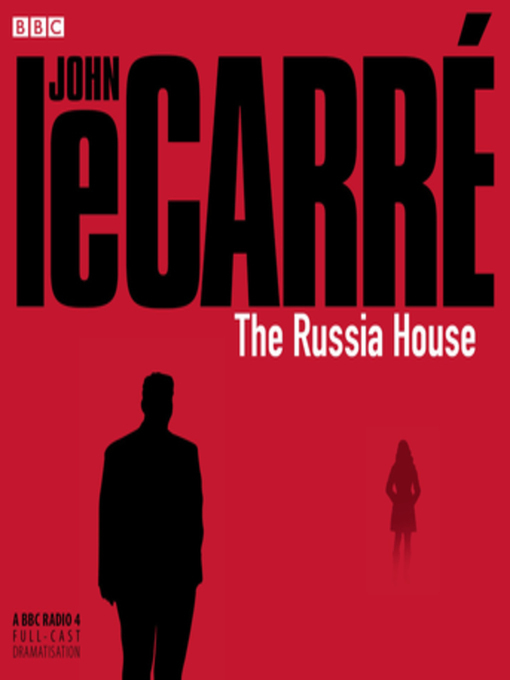 Both a gripping spy saga and a poignant love story, The Russia House delivers all the excitement and tension expected from the master of espionage fiction. This BBC Radio 4 adaptation was dramatised by René Basilico.